Forellensteg Seedorf is one of the few natural harbours of Rügen. 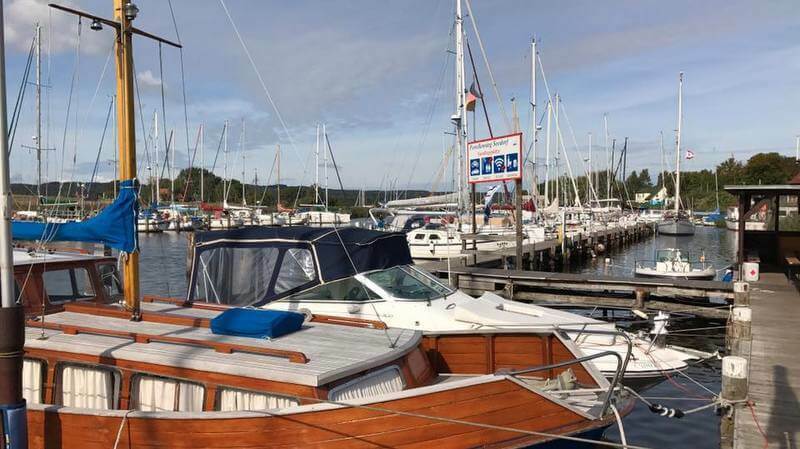 In Forellensteg Seedorf harbour you will find mooring for your boat as well as the relaxing atmosphere around. 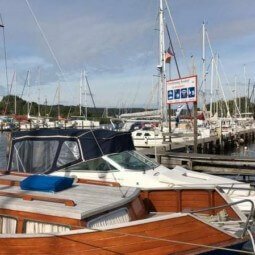 The former idyllic fishing town is located in the south-east of the Island Rügen and offers direct access to one of the most popular sailing areas. You can only book a berth in this harbour. The harbour fee has to be paid by cash to the harbour master upon arrival.